Are you looking for an efficient removals company that can help you with your home or office removals in the UK? Choose Caversham Moves in Reading. We have been helping home owners and businesses with stress-free removals for over ten years. At Caversham Moves, we understand how difficult it can be when you have to move homes or business premises. That is why we operate an efficient, professional and dedicated removals service designed to take care of your domestic or commercial removals in the most stress-free wa possible. Finding a removals company that can give you a comprehensive removals service can be a difficult task. For all commercial or domestic removals choose Caversham Moves. We are the company you can trust with the experience, knowledge and skill to handle removals of any size with ease. When you choose Caversham Moves for your removal work, you can be sure that you will get a top-class service that is affordable. We can help you with packing items for transport, storage facilities and contract deliveries for commercial customers. Whether you are moving your home, commercial premises or an internal reshuffle in your office building, call Caversham Moves. We have skilled workers, who can handle removals of any size without losing or damaging any of your possessions. Moving homes or offices requires professional help and top quality packing of the items being moved. 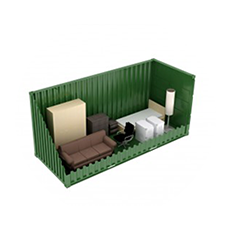 If the items are not packed the right way damage and loss of your possessions could occur. Let Caversham Moves pack all your items to perfection for a smooth and easy removals experience. Packing is essential for an easy moving experience. Whether it is your home or your office, we will make sure all the items are packed the right way so that they remain in a good condition while the moving takes place. 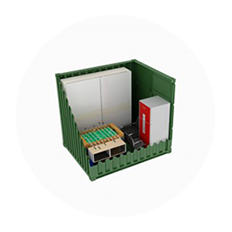 We can pack all items big, small or delicate in packaging materials provided by us. Do you have excess items that you need to store for a short time until your property removal is completed? Then Caversham Moves is the company you can trust. We have a modern and well-maintained storage facility ideal for our customers to store excess goods and collect them when suitable. 2019 © Caversham Moves Ltd. All rights reserved.